After a long tiring day what everyone expects is to get to the home as soon as possible and have a nice long soak in a bath probably with some scented oils dumped in it. Wow, just the thought makes you relax, doesn’t it? A nice pleasant aroma quickly soothes our mood and makes you relax in an instant. That’s why you might have also stocked up on some incense and scented candles. However, you can make sure that your home has a pleasant odour at all times with just one investment. These Aromatic Indoor Plants that Purify Air Naturally will do that for you. Add more aesthetic beauty with some succulent plants and make sure they don’t die. You can’t even imagine the advantages of having a herb plant in your home. And if it’s an aromatic plant at that then it’s like a cherry on top. Not just the indoor plant enhances the ambiance but few of them even repel some insects. Not to mention the pleasant odour they spread that makes a good impact on both of your mental and physical health. And it’s a one-time investment! 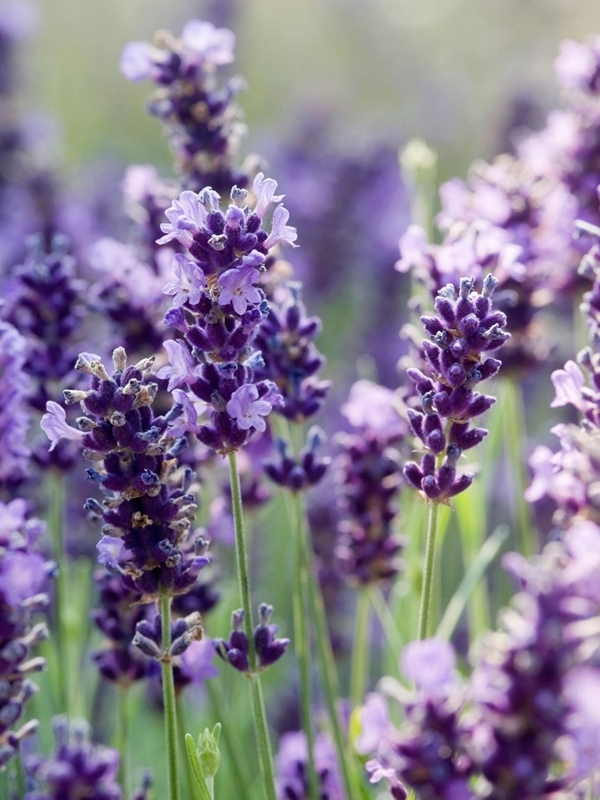 Unless and until you’re allergic to lavender you can totally go ahead and bring this plant into your home. Not just the lavenders is a sight for sore eyes but can be used in different cuisines. The colour just catches the eyes in one glance and the plant has an amazing smell. But you know that already. What you need to know is that the fragrance coming from this plant is actually helpful for sleep and your lungs. Rosemary is another herb plant that you must be aware of. With needle-like leaves and white, pink, purple or blue coloured flowers, this plant is sure to trap anyone’s gaze. What’s better is that the rosemary is considered to be a good purifier with a pleasant fragrance and de-humidify the air. Wow! A perfect herb plant for your kitchen garden. Another plant that needs no introduction! Mint is a lovely plant that is estimated to be having 13 to 18 species. Give it a wet environment and it will grow, unlike anything. It has many culinary uses as well as medicinal uses and the fragrance is just a fresh breath of air that you would never tire of. 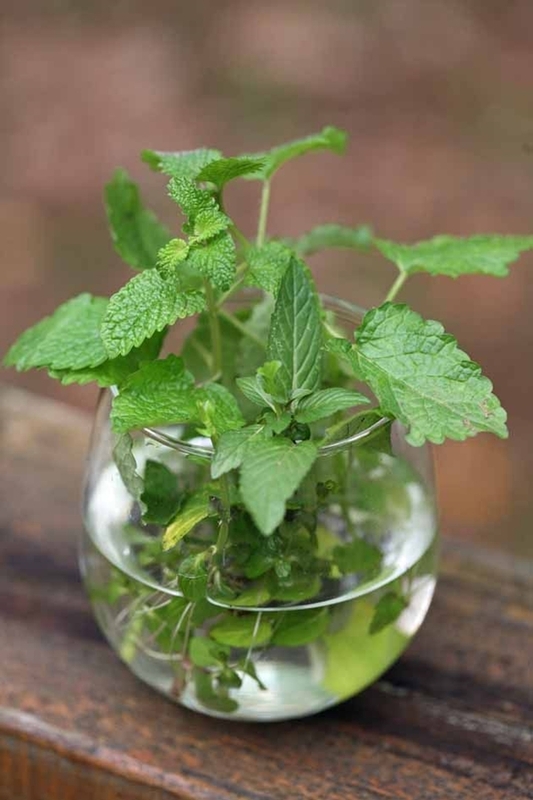 Use the mint plant as the deodorizer for a perfect minty scent throughout the room. A tender plant, basil is used in cuisine worldwide and is famous for its strong sweet smell. While the rich aroma makes it a perfect touch of spice to many dishes, the plant also has some therapeutic properties. The plant is known for the fragrance of its beautiful flowers. 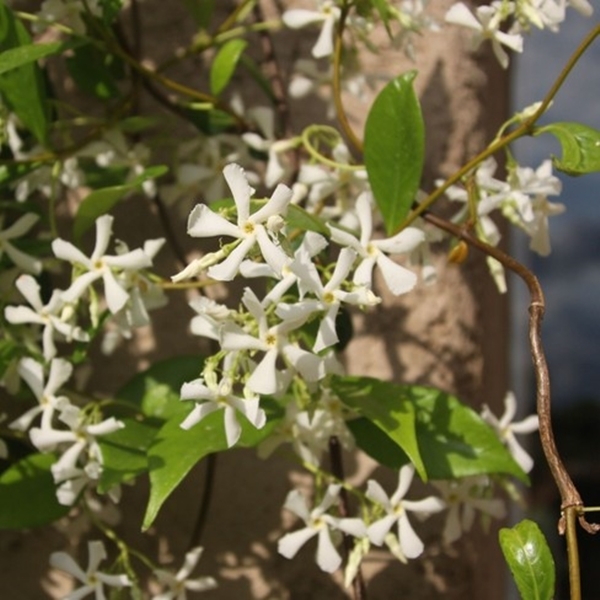 Having around 200 species, the jasmine is a must-have plant that looks really amazing and has such a mesmerizing odour. There is Jasminum polyanthum that emits the sweet scent at night then there’s Arabian Jasmine that blooms all year round. Besides that, there are many other species of this air purifier plant, all of them with their unique sweet fragrance. Probably blessed by the angels themselves this is a plant that will surely give you a dreamy sleep when it releases the perfume from its dangling blossoms at night. 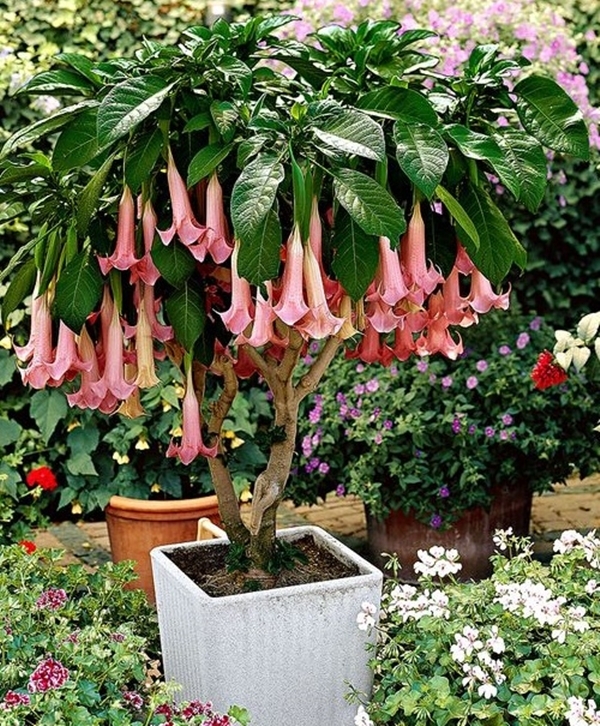 This ornamental plant is Brugmansia or Angel’s Blushing Beauty. Now, that’s such a lovely name and well deserved for its sweet fragrance. Although this plant has its medicinal uses, it is also highly toxic especially the seeds and leaves of the plant. Geranium is also known as the Cranesbill. The scented geraniums have so many different species and types to choose from, each having its own unique scent. It’s an excellent purifier with a strong pleasant aroma and is a great mosquito repellent. Not to mention the lovely blossoms with a wide range of colours such as white, pink, purple, and blue. Can’t start your day without that delicious coffee smell! Well, then what’s stopping you from growing a coffee plant at your home? 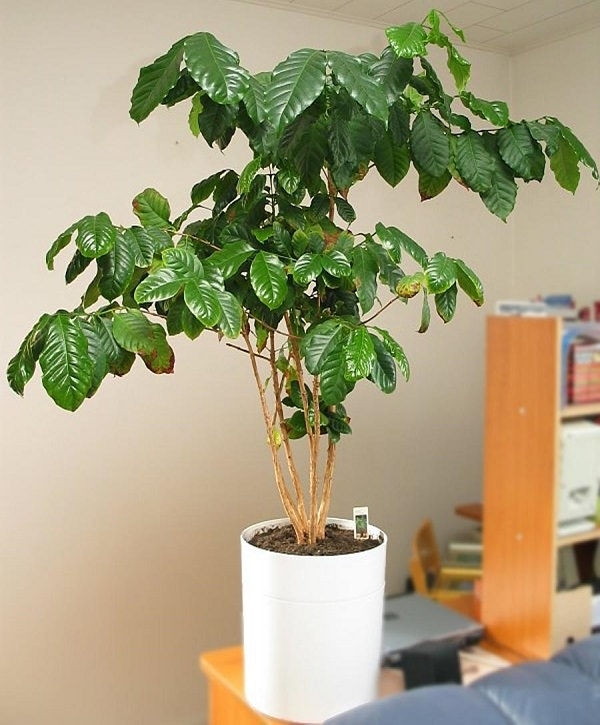 Yes, the coffee plant can be grown indoors and you can get that amazing fresh smell even before you start brewing your own coffee beverage. The delicate little flowers add more beauty to this amazing plant. Woodbine is a lovely aromatic plant that you might know as the Honeysuckle known for it being a flowering species. It has a pleasant sweet scent that is stronger at night. Give the plant a plenty of sunlight and your home will be filled with a sweet aroma. 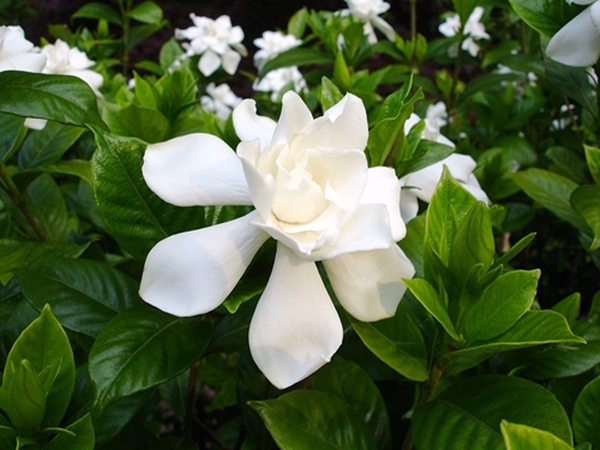 Gardenia is actually a flowering plant of the coffee family so it is evident to have a strong smell. The plant is quite demanding since it requires a proper care and a huge amount of sunlight, not direct though, but totally worth it. It’s one of the most fragrant flowering plants and some of its species are used for food, fabric and even medicinal uses. You might know this one as Crown Jewel. Got a thing for citrus scent? Then the citrus blooms are what you must bring in. The citrus plant emits that amazing sweet smells of lemon, orange, and grapefruit that just will keep your home fragranced all the time. They require a lot of water, sunlight and well-drained soil and will provide with a sweet aroma in return. A plant for all seasons, the Tea Rose Begonia flowers profusely and gives you some really beautiful blossoms to enhance the beauty of your home. 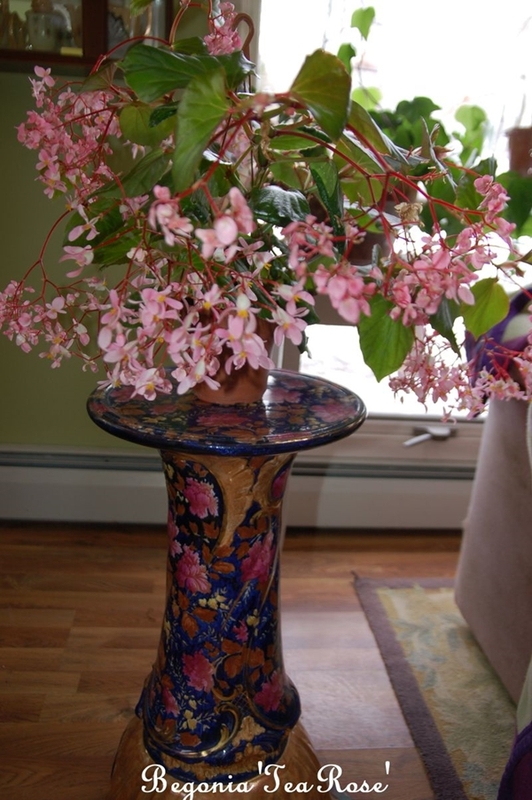 Not just the plant adds more aesthetic beauty but is also fragrant that releases a delightful sweet smell. The plant is another one of those demanding ones but definitely worth it. It is even a feng shui tip to keep your home full of pleasant odour that soothes you. Add the aesthetic beauty into it and culinary and medicinal uses and these plants are definitely worth bringing in. So which one are you going to choose?